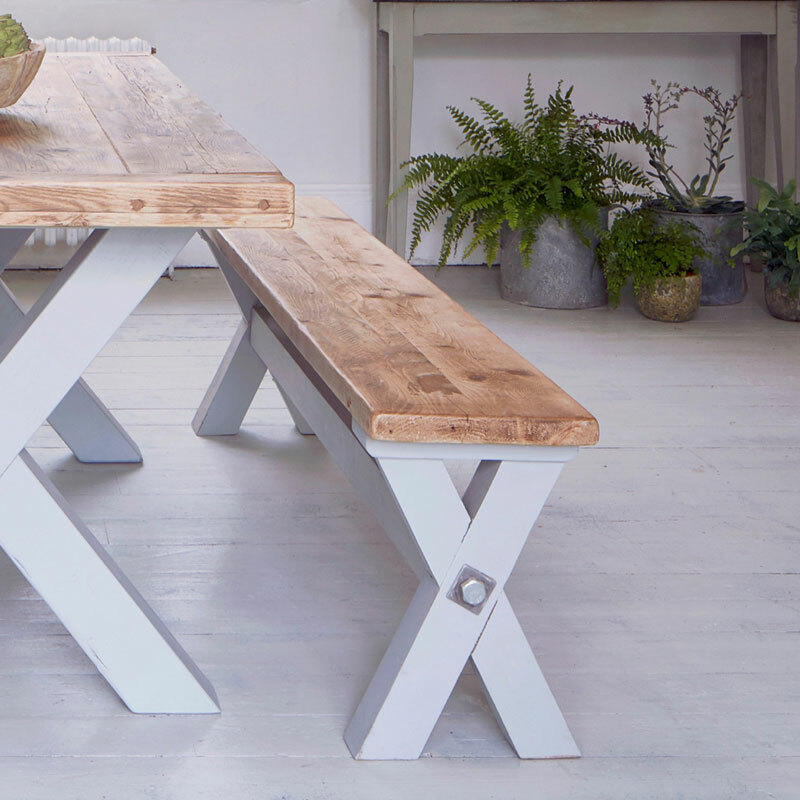 The bench is designed to match our rustic trestle dining table using reclaimed old timbers. 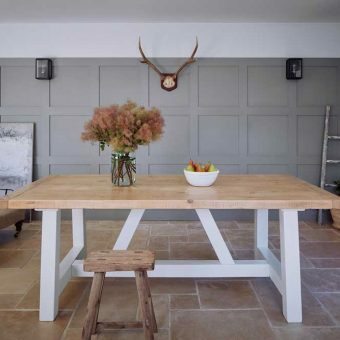 The bench is designed to match our Refectory dining table using reclaimed old timbers. 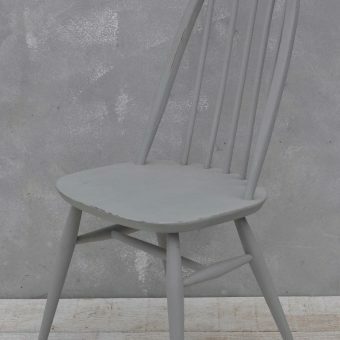 The tops are simply sanded and can be waxed if you wish. Length to order, Width 30cm and Height 45cm. The price is £350 for any length of bench from 5ft to 8ft long. Please call us for a delivery quotation, we are unable to supply delivery quotations online. Please call us to place an order – a 50% deposit will be payable with your order and the balance will be payable prior to delivery. 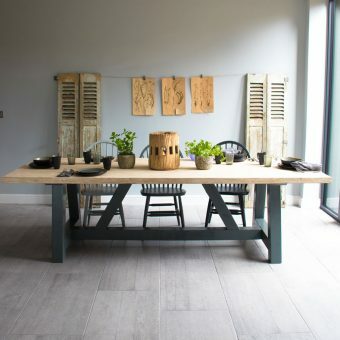 Tags: antique, buckinghamshire, bucks, chunky, chunky rustic table, circular, dining, dining table, door, family, farmhouse, handmade, home decor, homebarn, industrial, interior, kitchen, marlow, old, pine, reclaimed table, refectory, restaurant, round, rustic, rustic table, salvaged, solid, studio, table, timber, trestle, vinatge table, vintage, vintage dining table, warehouse, wood, wooden.